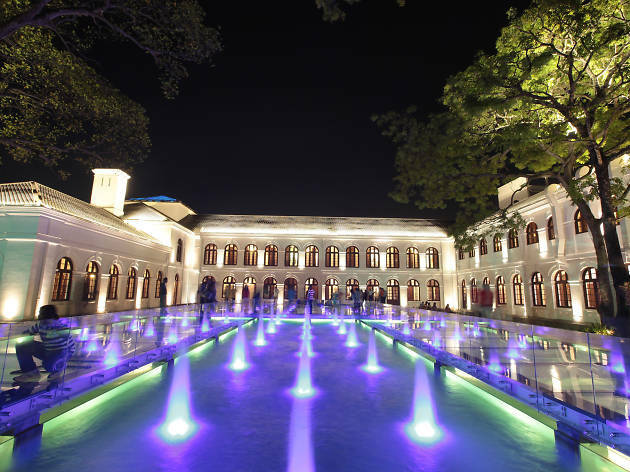 An elegant façade down Alfred House Gardens, shaded by serene temple trees, is a paradise for those who seek an ethnic or traditional style. 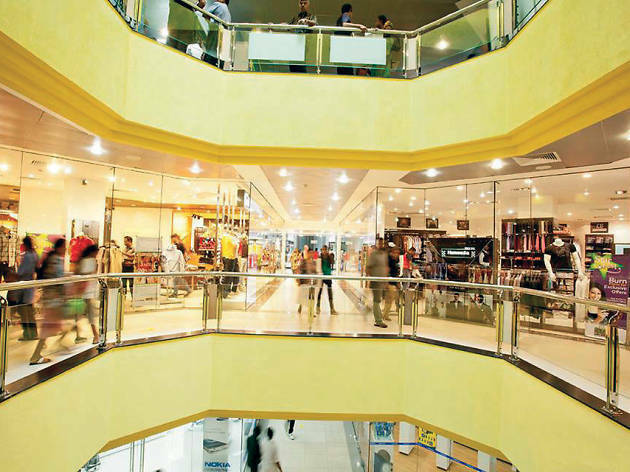 Rithihi is not an everyday retail experience. 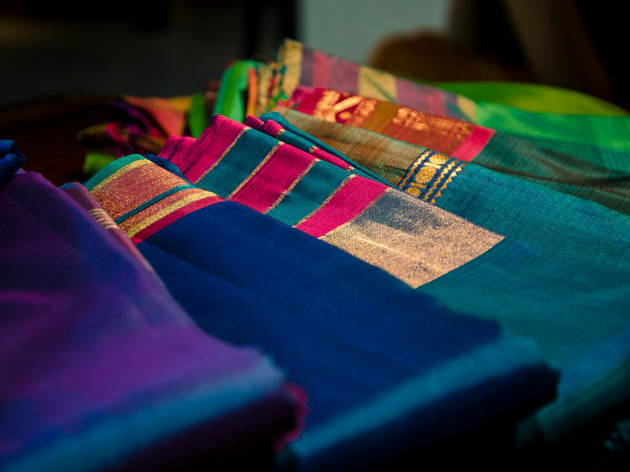 Rithihi’s hallmark is their wide range of vibrant saris. 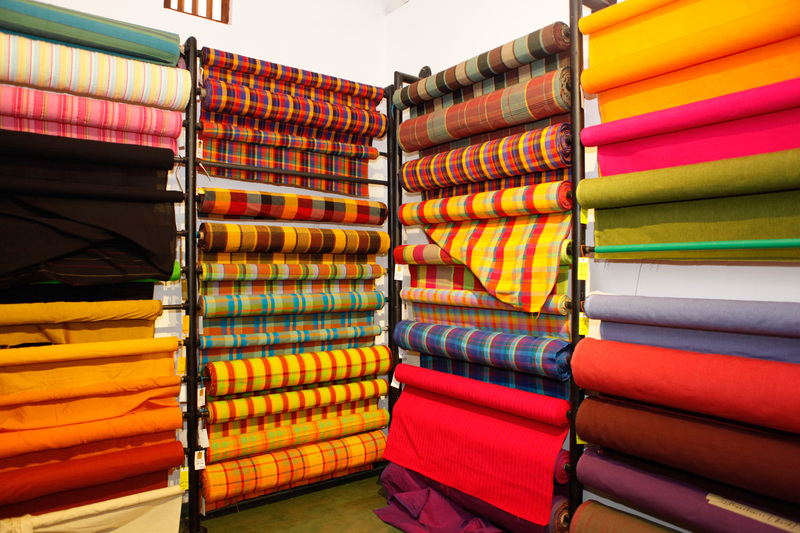 With saris from all the regions of India, the collection caters to all tastes. 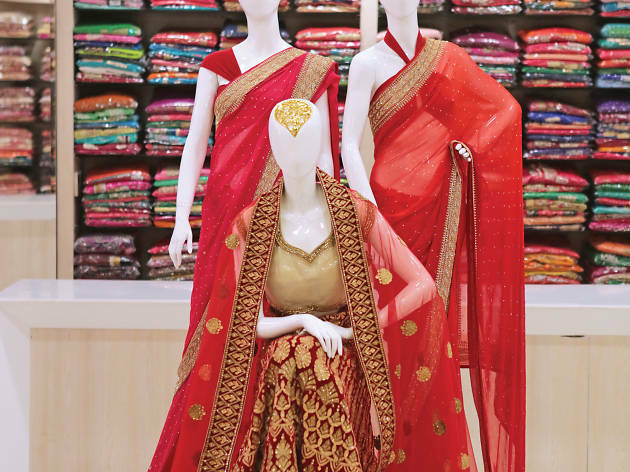 Intricately hand embroidered, or daintily worked saris makes Rithihi an oasis of six- yard pleasure. Many of these saris have taken at least 6 months to complete and thus boast of detailed artistry. Simple cotton saris that let its modesty speak for itself too are available. 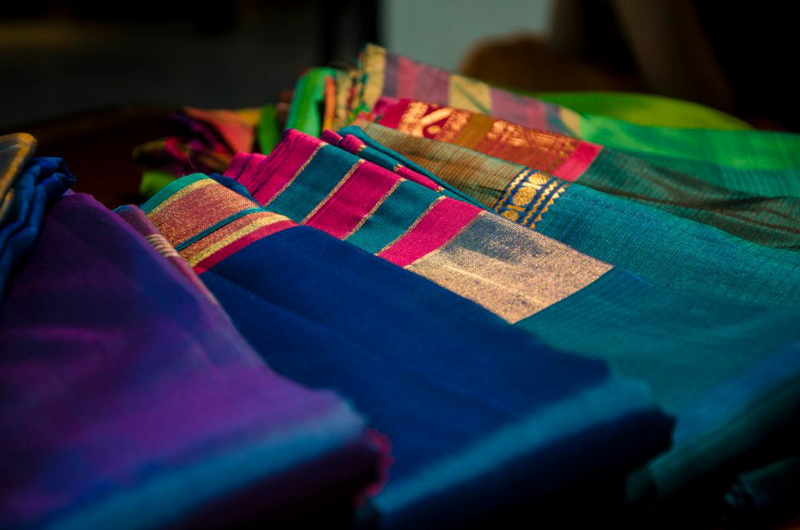 Exclusive and one-of-a-kind Indian and Sri Lankan designer saris are also available at Rithihi. The store also provides traditional clothing including kurthas, jackets, pants, shawls and jewellery. 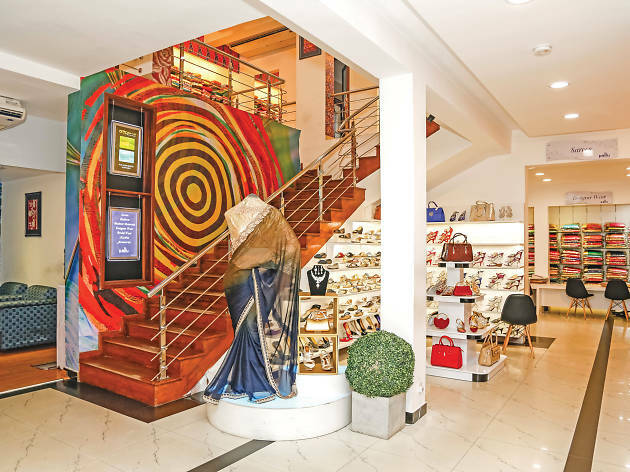 The top floor has a colourful collection of dupattas (shawls) and stoles that would make the perfect tasteful and delicate accessory to both Western and ethnic outfits. 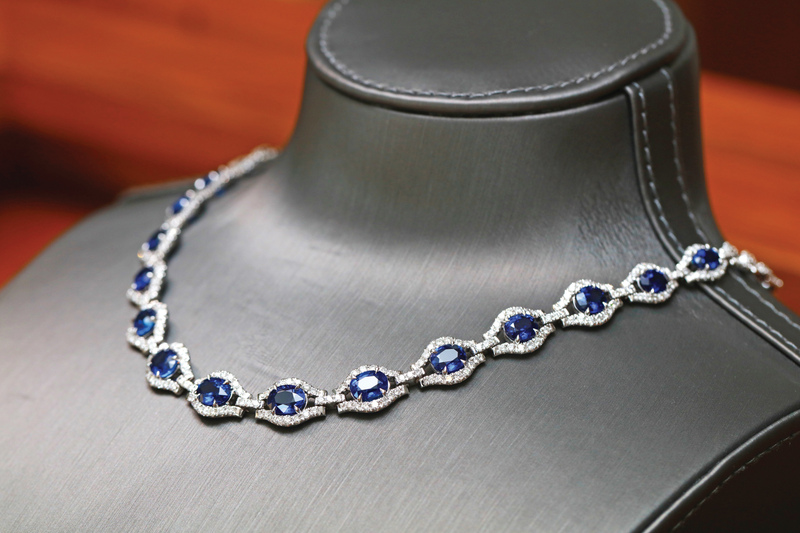 A wide collection of kurthas designed to perfection exudes grace and opulence with a hint of lavishness. 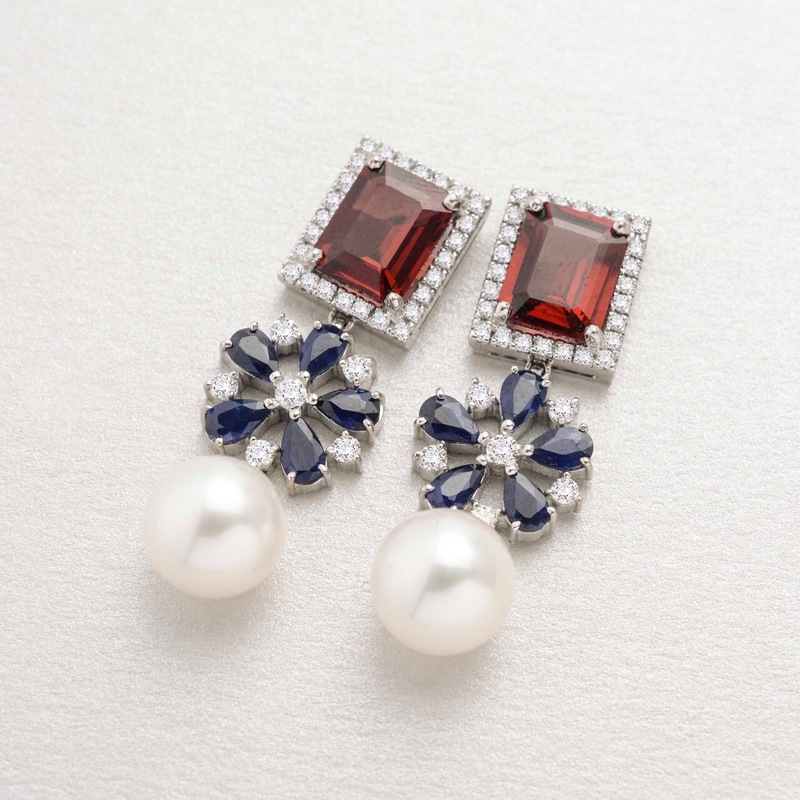 Compliments are guaranteed for the wearer of these works of art at any special function. 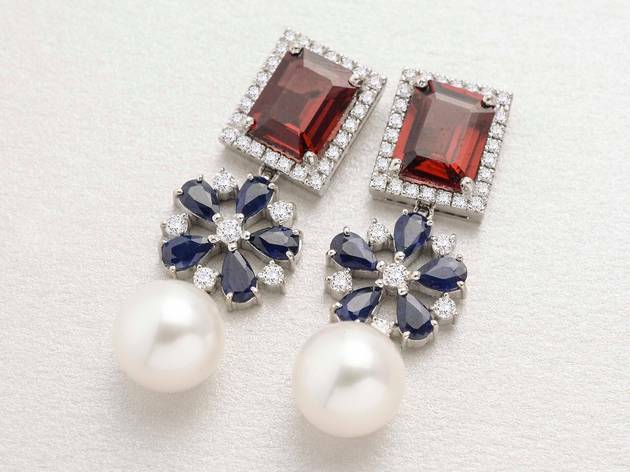 Unique accessories such as earrings, necklaces, bangles and rings can also be purchased here. Natural soaps, body salts, lotions and oils that are organic products of Sri Lanka are also available here. 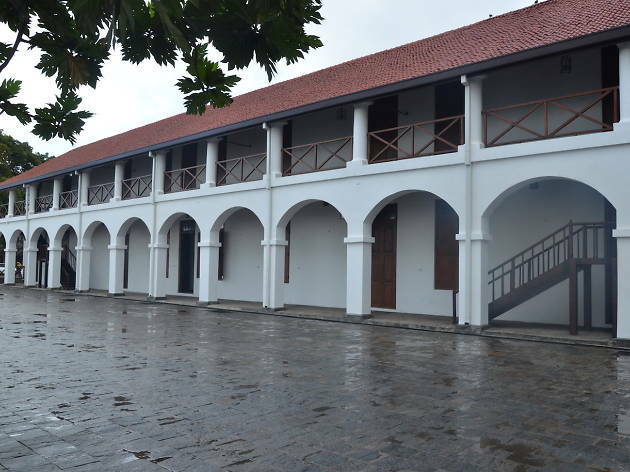 Rithihi is a colourful paradise of style that has stood the test of time. 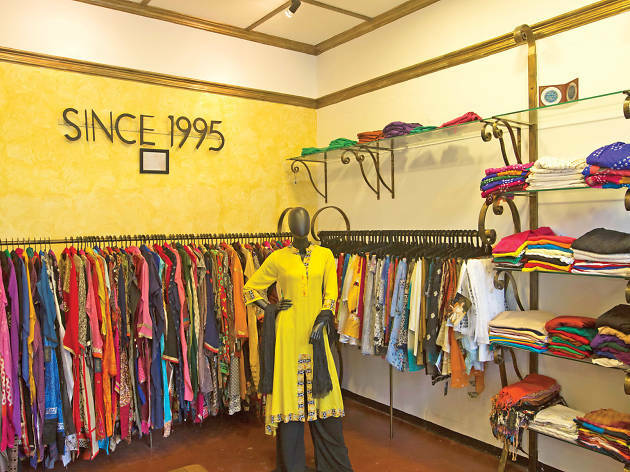 Golden Needle, an exotic clothing store offering Indian and Pakistani ethnic wear for the modern woman, is located along a quaint lane in Havelock Town. 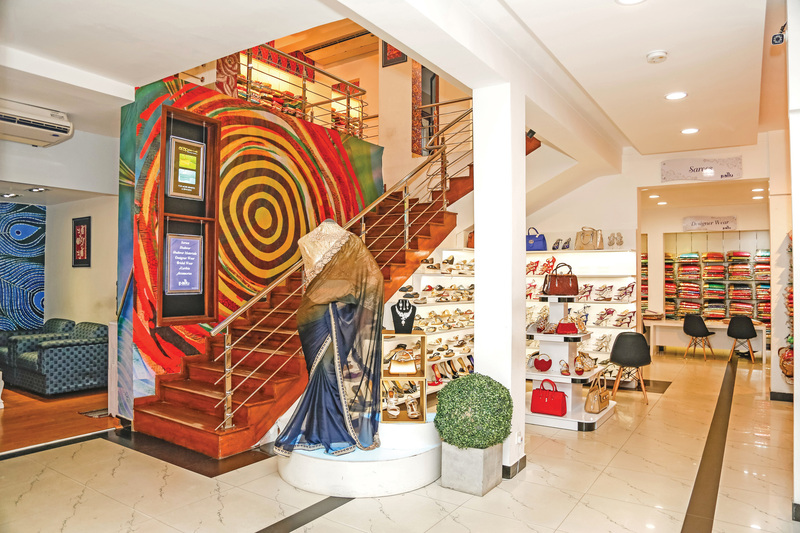 Upon entering the boutique, one encounters the vibrant array of clothing displayed against the gilded spirals of racks and the golden-yellow wall of the store. Their ready-made apparel, some interposed with tinsel, are intricate and diverse. The creations cater to the stylish contemporary woman in an era where ethnic wear is a statement of high fashion. 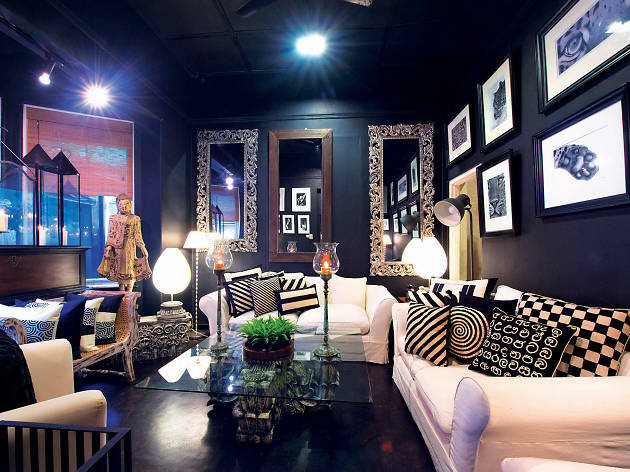 The designs suit the taste of one allured by the exotic bright colours and traditional cultures. Yet, there are also creations with a slight Western interpretation, which retain the beads, mirror-work and distinct Indian motifs. 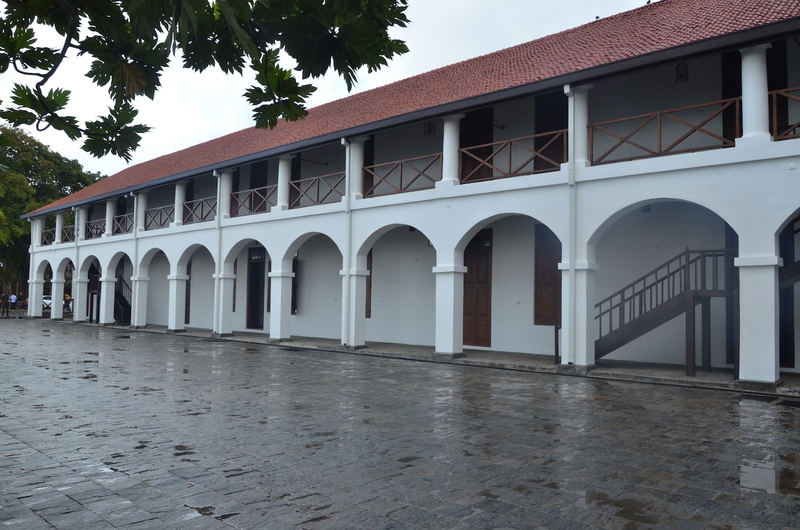 The Golden Needle also produces cotton garments, which ensure comfort for customers especially in the tropical climate. 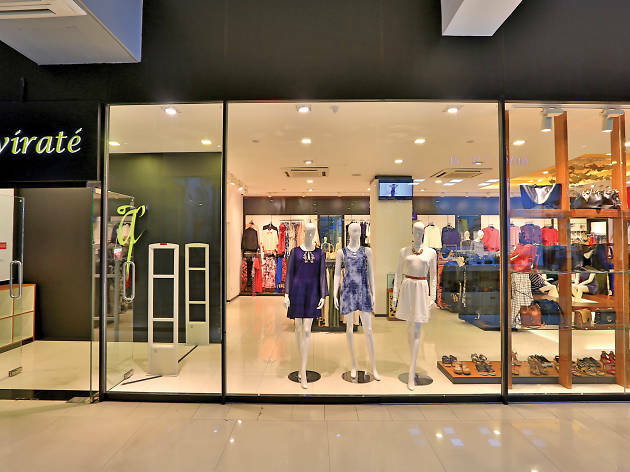 A carefully chosen range of casual as well as evening wear is available, including ready-made salwar kameezes, kurtis, dhotis, patialas, palazzo pants, lehengas, and push-up pants. The shop also has on display beautiful fabric with diverse textures. 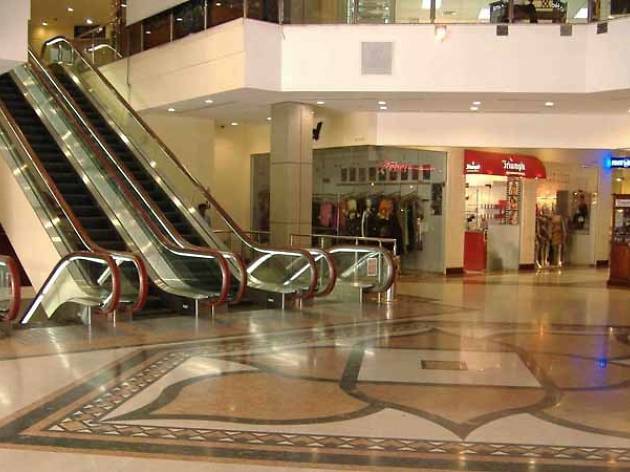 The popularity of the clothing in store has seen a steady rise since it was set up in 1995. A hallmark of the designs here is that each piece, with intricate individual patterns, is unique. As a policy, Golden Needle never repeats a design unless in different sizes. 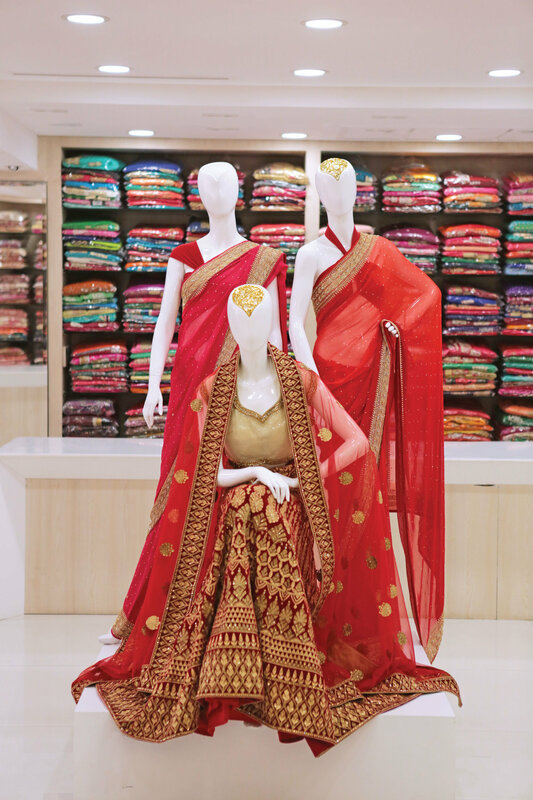 If not already a part of its clientele, step into the Golden Needle to opt for a glamorous traditional look. 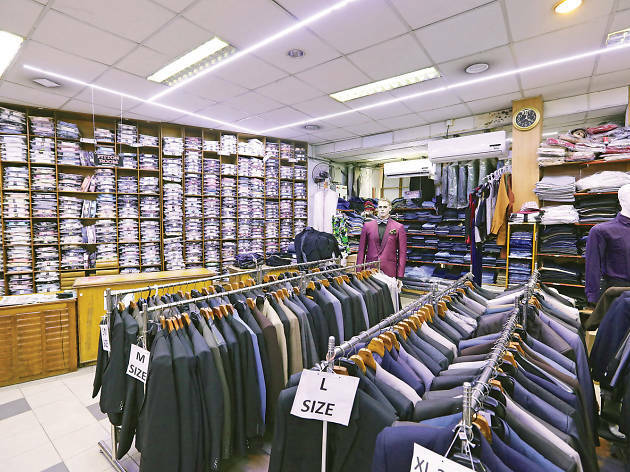 The best place for gents to get suited and booted, this dapper clothing store has an emphasis on smart work and occasion wear. Have you ever wondered how enchanting it would be to have your own customised attire for an event? Choosing from the finest fabrics, mix and match for a stunning look. These outlets feature an exquisite range of fabrics such as lace with intricate embellishments, which creates simplistic, timeless elegance. 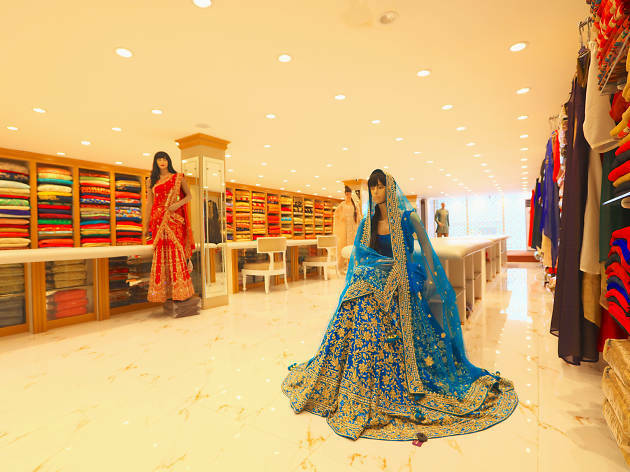 If you want to be a showstopper, selections of sophisticated ethnic wear can be found at any of these outlets. From intricately hand-woven pieces to dazzling assembles; do not miss the chance to pick up your favourites. 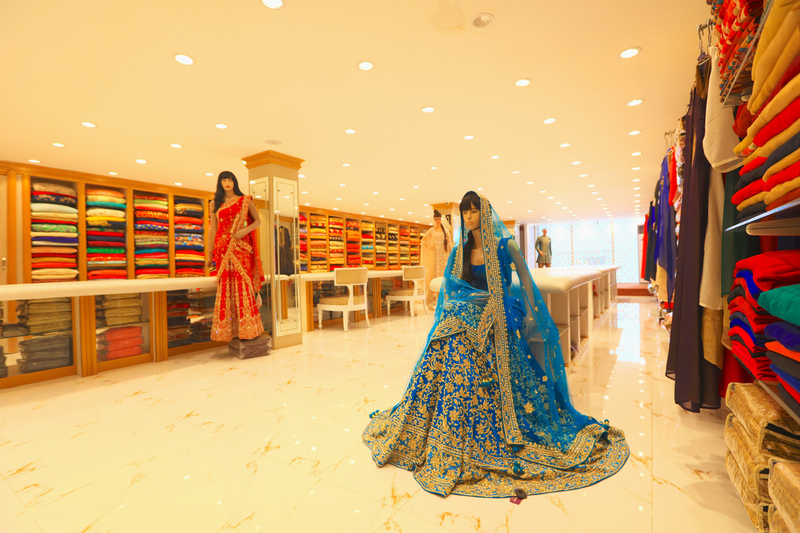 Also available are graceful collections of bridal wear for celebrating your momentous big day in. 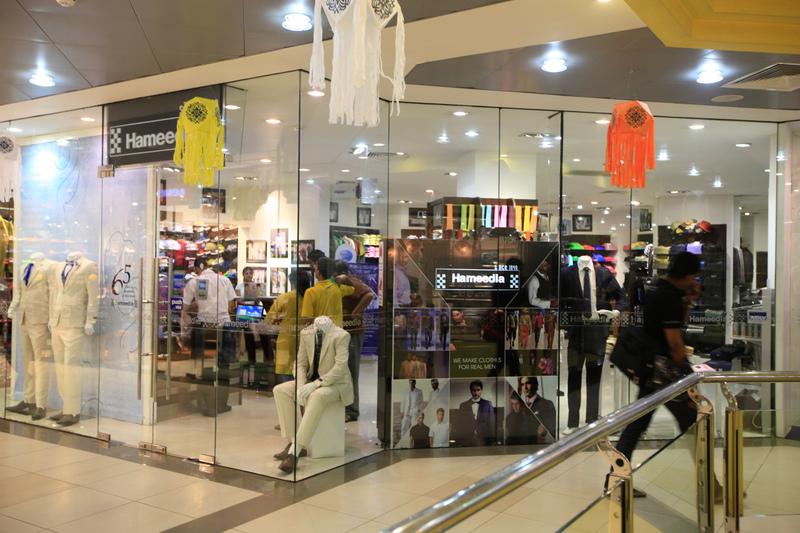 From plush and classy to simple ethnic wear, you can find your personal touch here. 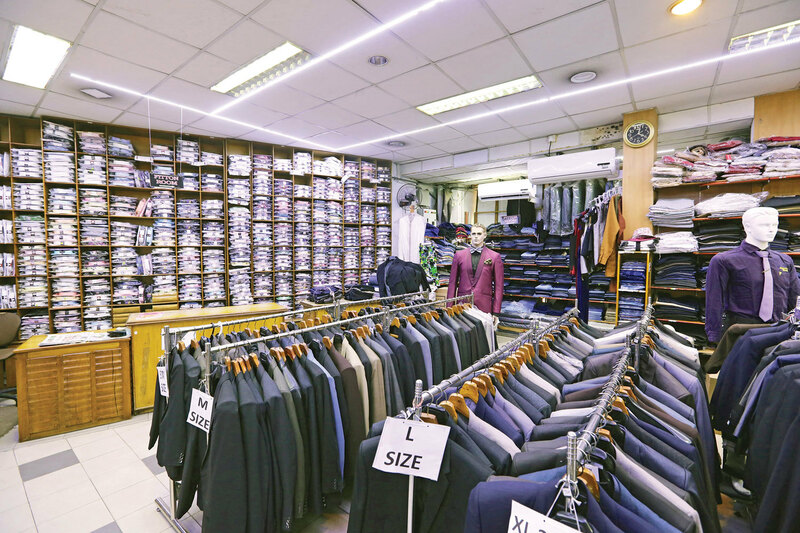 For trending statements, choose from fine bespoke tailoring and get your customised attire ready. 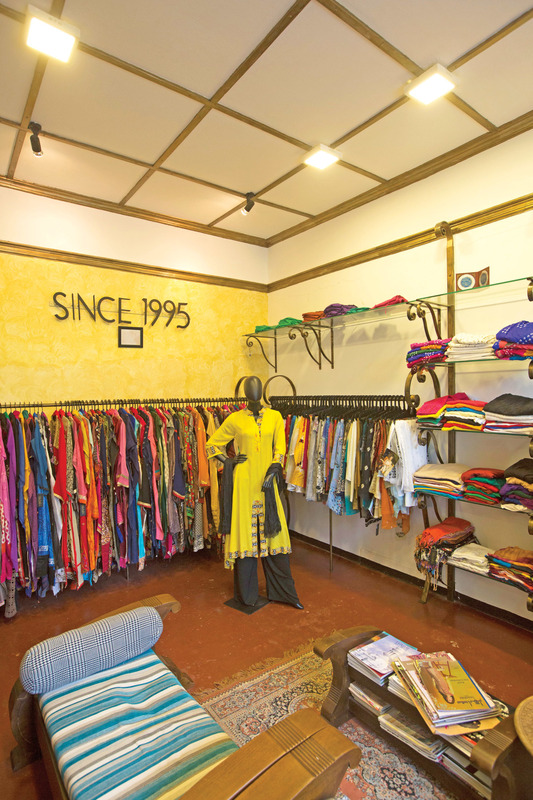 Rithihi, Kamsins, Pallu and Fabric Gallery cater to their clientele with quality ethnic wear for both men and women. 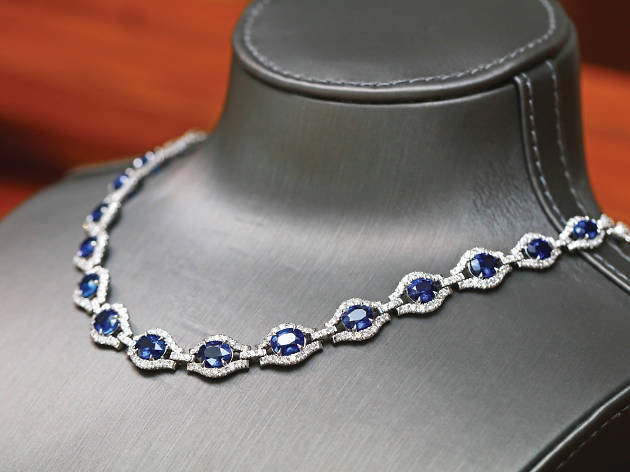 Adorn your attire with jewellery by jewelers such as Vogue and Lalitha, who never fail to disappoint in meeting your standards. 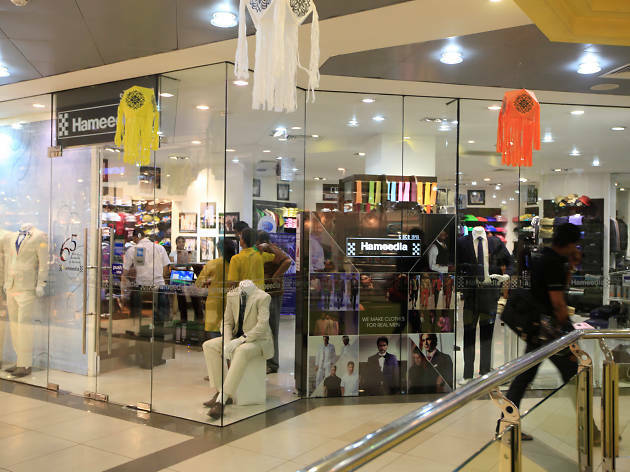 Gentlemen can find suits from renowned designers, at Hameedia and Navavi who produce a statement looks catering to all. 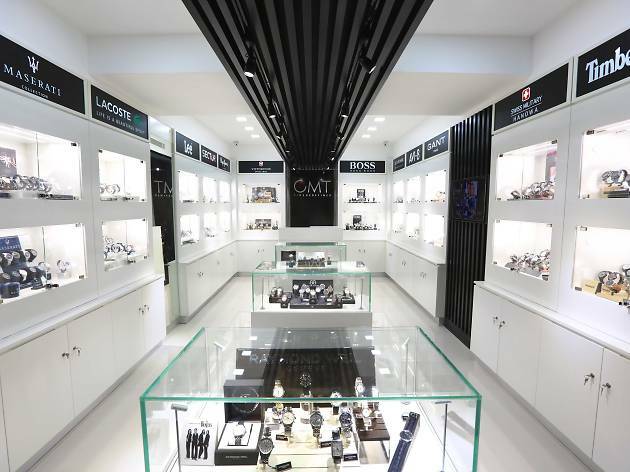 GMT by Royal Lanka Agencies is an exclusive wristwatch store at Majestic City, Colombo 4. 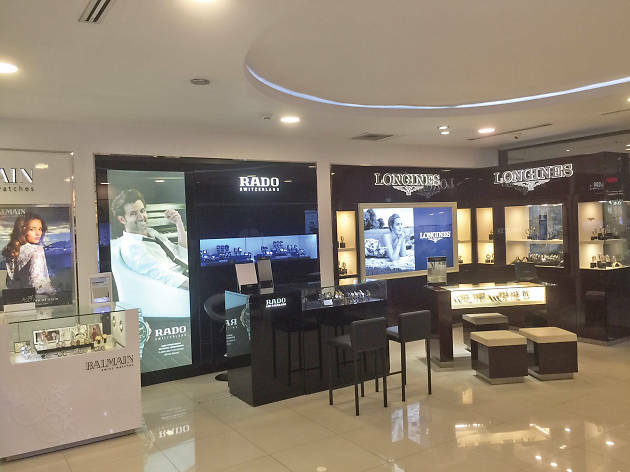 This outlet displays a vast collection of globally renowned watch brands under one roof: Hugo Boss, Victorinox, Swiss Military, Police, Timberland, Maserati, Raymond Weil, 88 Rue du Rhone, Earnshaw, James McCabe, Avi-8, Sector, Lee, Lacoste and Pepe Jeans. 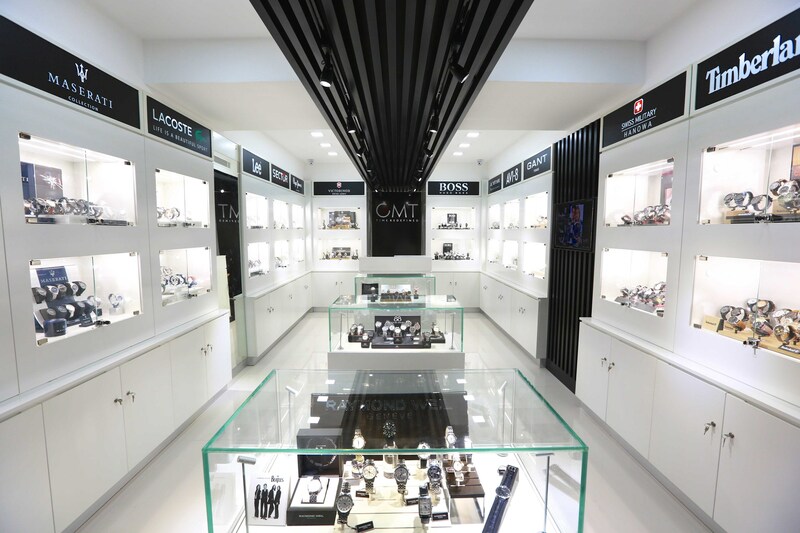 GMT offers customers a timeless and elegant collection of watches which are perfect for gift-giving and personal use. 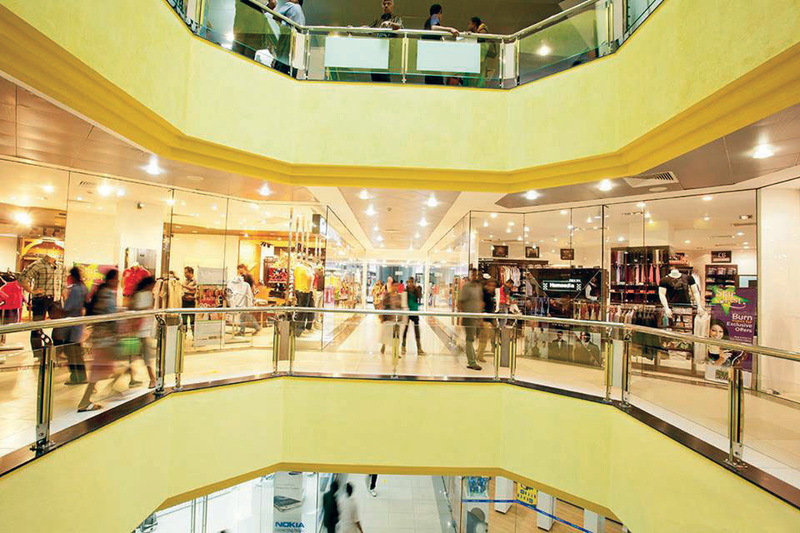 The stylish, modern store houses watches ranging from 15,000 upwards. 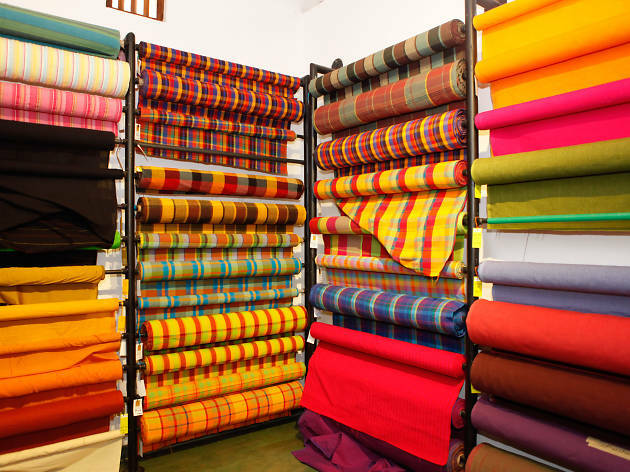 Selyn features a collection of handloom products from textiles, sarees, curtain fabrics, bed linen to soft toys and much more. 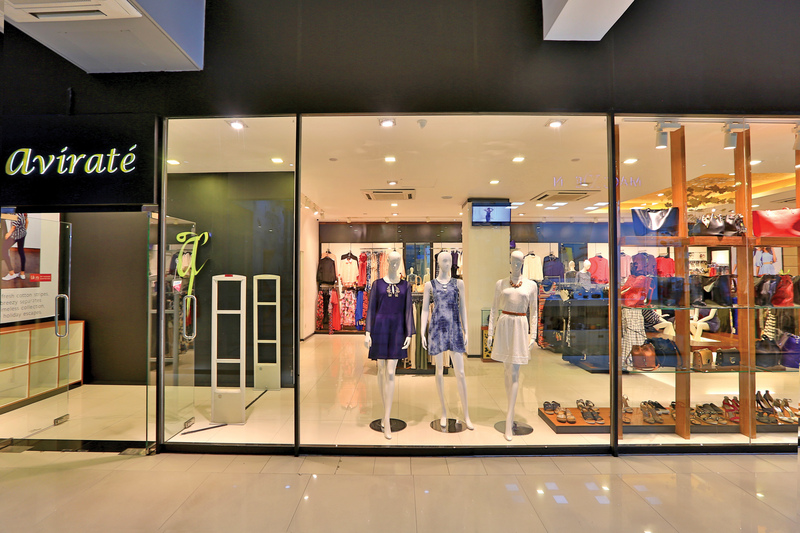 The flagship store is situated at a quaint corner in Fife Road and could be easily located. 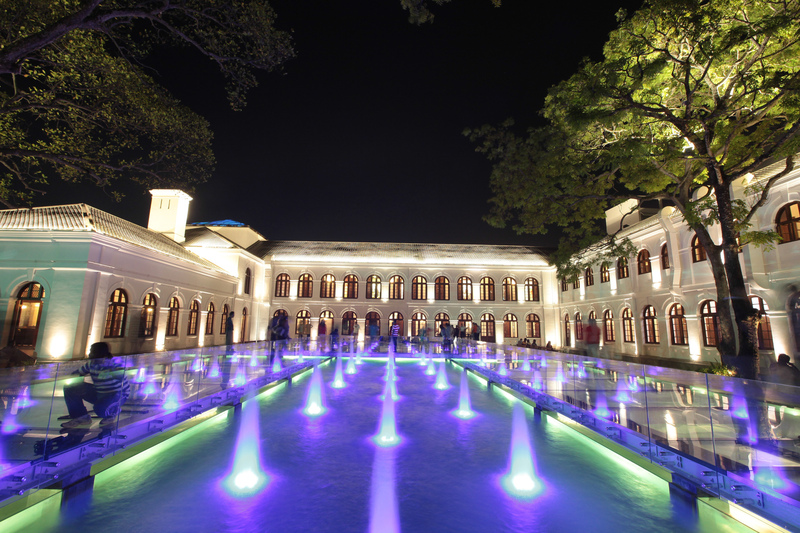 It is Sri Lanka’s only fair-trade guaranteed company. 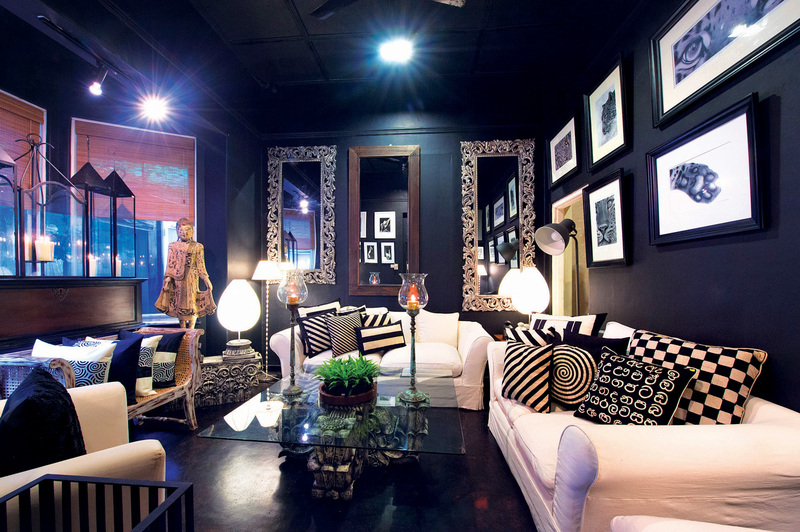 They also sell a rage of interior décor items, and the prices are moderate. Selyn is recommended for good quality products and unique designs. 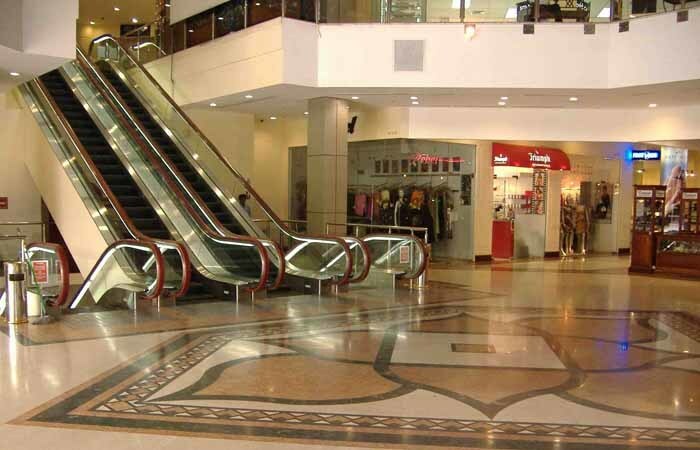 What’s more, the service is friendly and their staff is always obliged to help you and even offer suggestions on what’s best, if you require their assistance while shopping at the store.